BestRides.com has released their annual list highlighting the vehicle that they feel provide the best overall ride experience to customers. 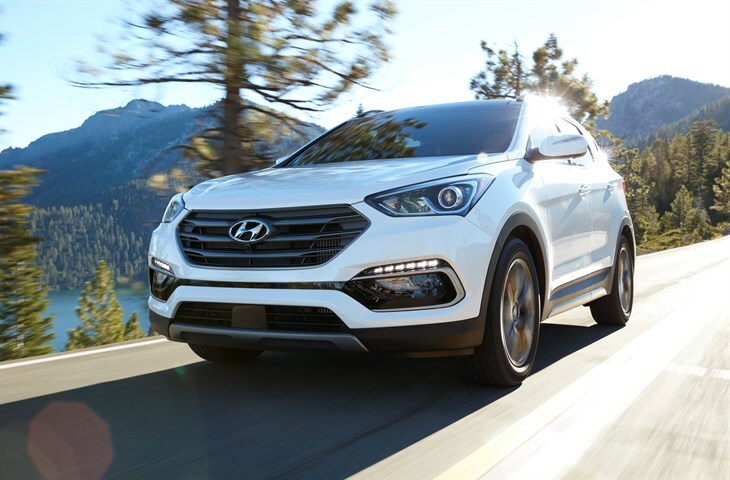 Two of the most competitive segments in the automotive industry that were included on the list are the midsize car segment and the compact crossover/SUV segment and the top BestRides.com choice for each of those segments was a vehicle from the Hyundai lineup. The 20107 Hyundai Sonata was named the top choice in the midsize car segment and the 2017 Santa Fe Sport was named to the top of the compact crossover/SUV segment. Stop by your local Sid Dillon dealership and take a test drive in either the 2017 Hyundai Sonata or Santa Fe Sport and find out just why they offer the best rides! “BESTRIDE.COM NAMES THE HYUNDAI SONATA AND SANTA FE SPORT BESTRIDES OF 2016.” HyundaiNews.com. N.p., 19 Jan. 2017. Web. 25 Jan. 2017. <http://www.hyundainews.com/us/en/media/pressreleases/47150/bestridecom-names-the-hyundai-sonata-and-santa-fe-sport-bestrides-of-2016>.